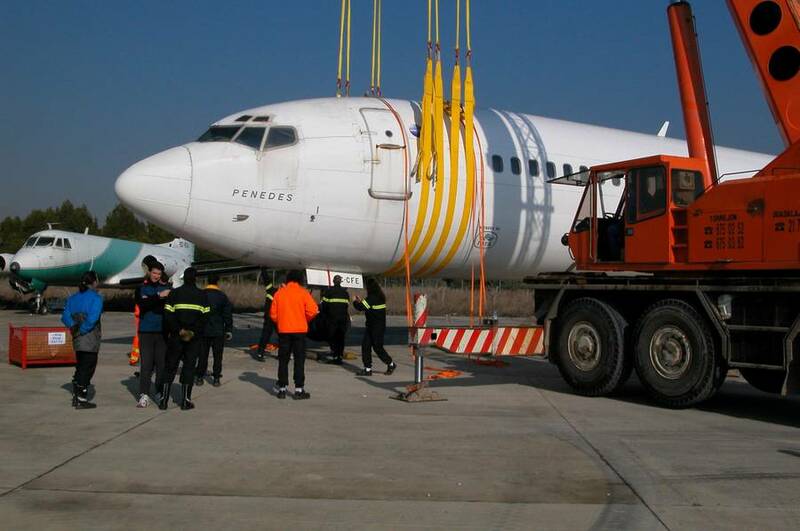 AMS offers a lightweight, easy to use Modular Lifting Beam System that is ideally suited for the many varied nose landing gear recovery scenarios associated with narrow bodied and wide bodied disabled aircraft. 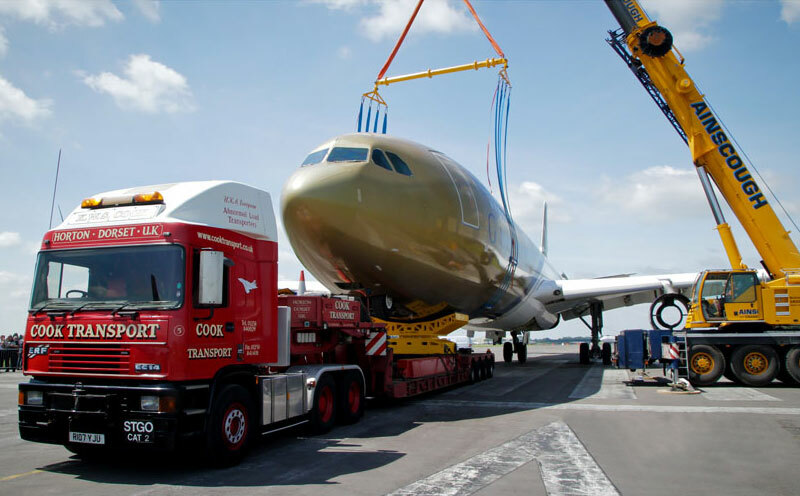 The Systems are divided into three categories, the largest; Category 3 being able to lift 28 of today's most commonly used commercial airlines, including the Airbus A380. Since the Categories are modular, Cat 1 can be upgraded to Cat 2 and then upgraded to a Cat 3. All components are interchangeable. Lowest operating height of any comparable system on the Market. 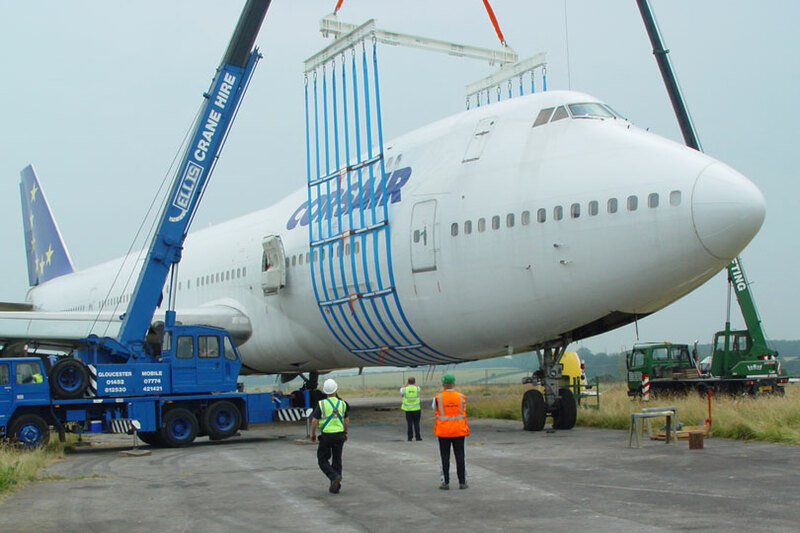 The fuselage lifting system is designed to meet the requirements of both Airbus & Boeings Aircraft Recovery Manuals and Tech Order requirements for most military aircraft.